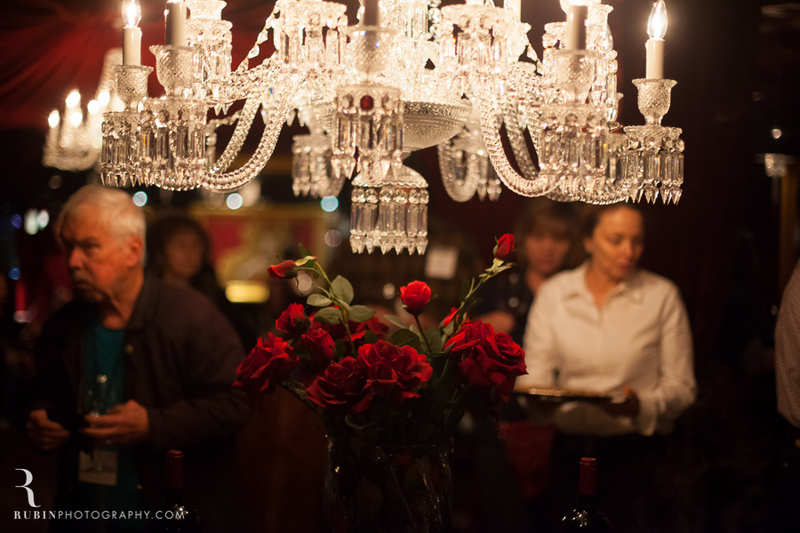 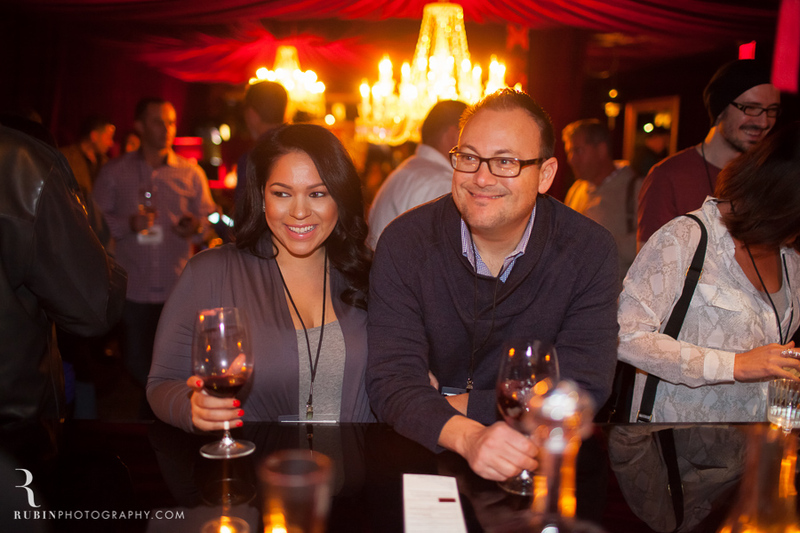 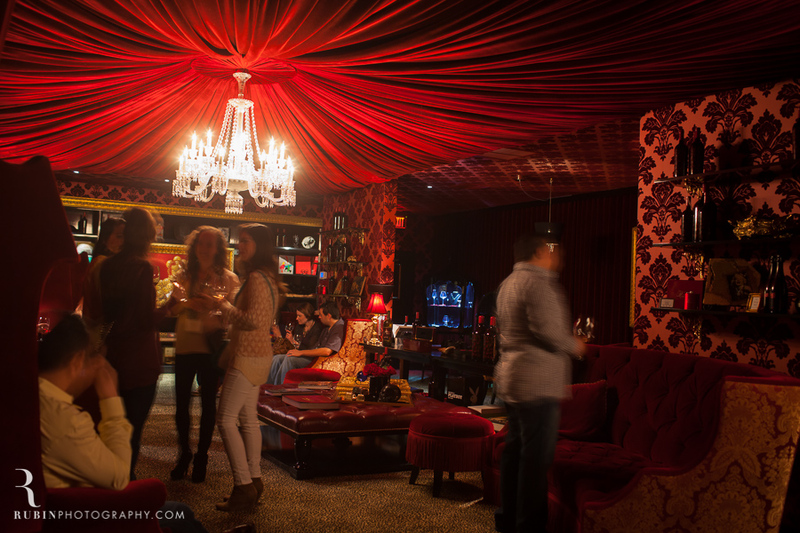 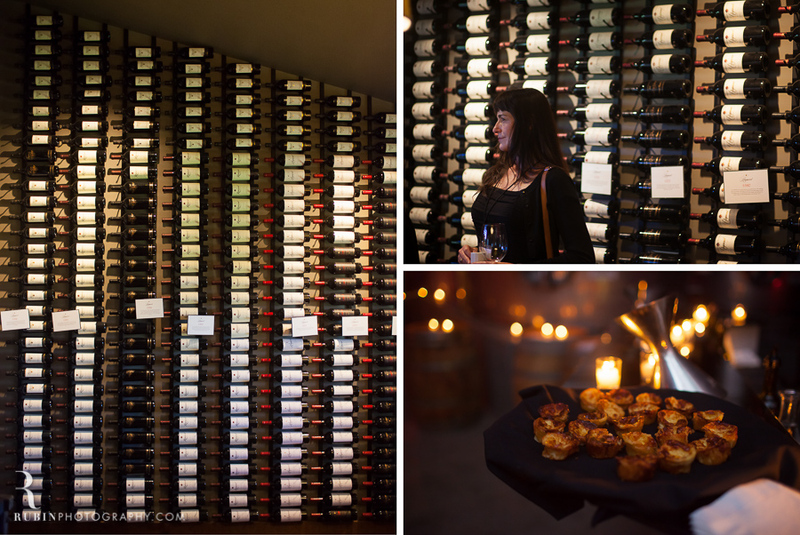 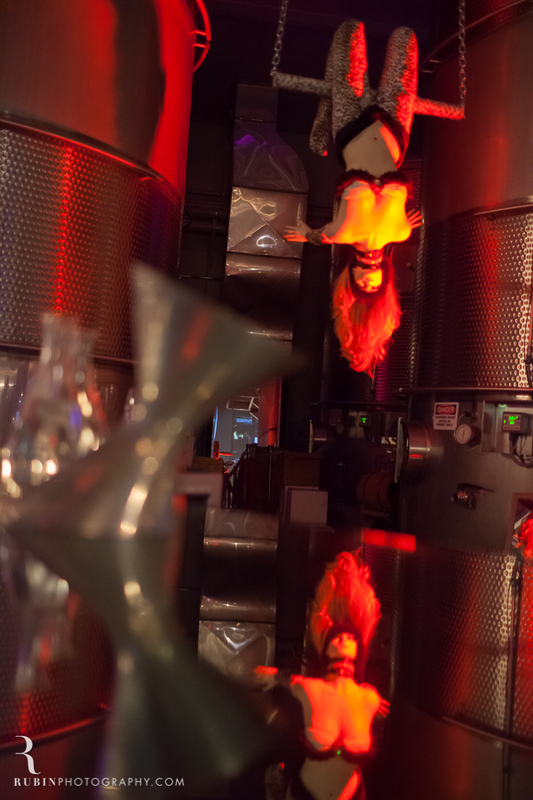 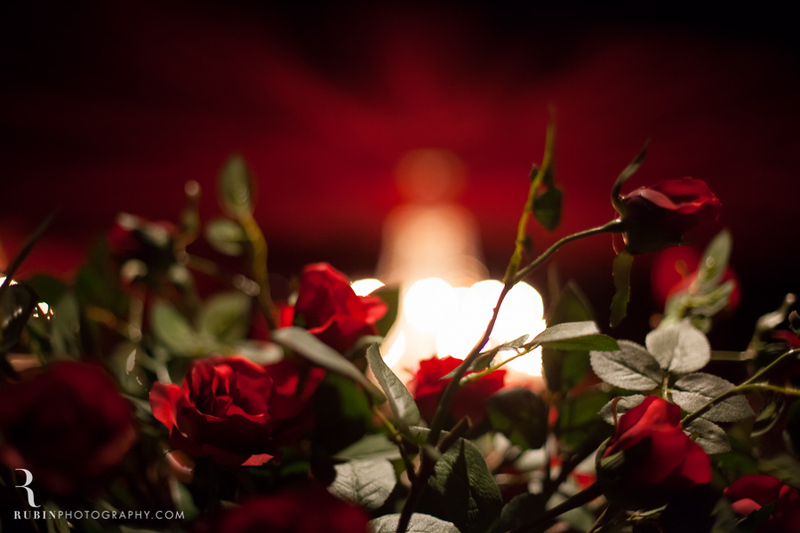 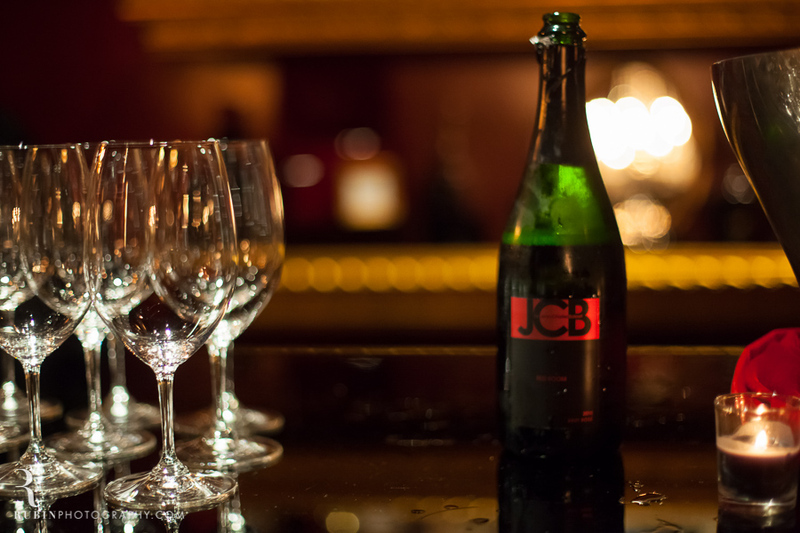 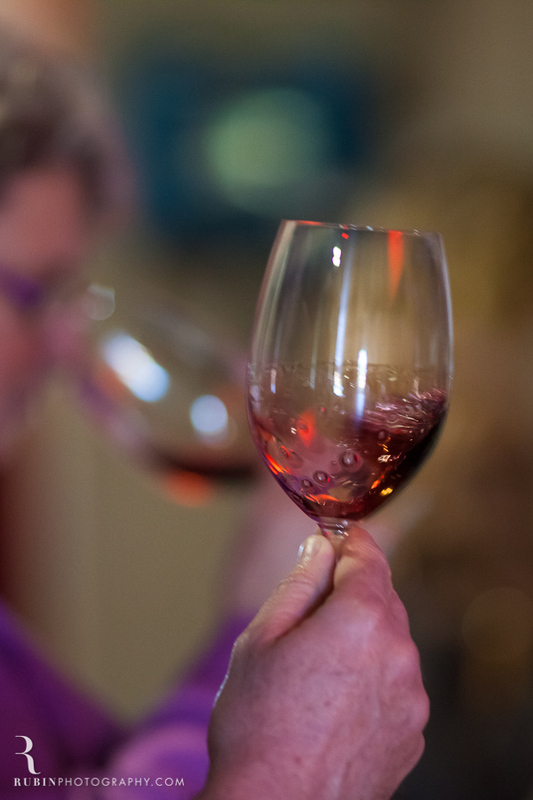 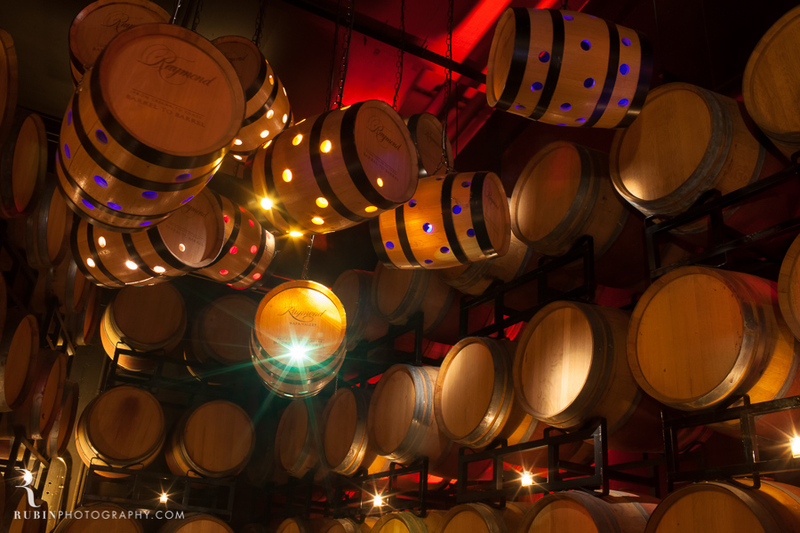 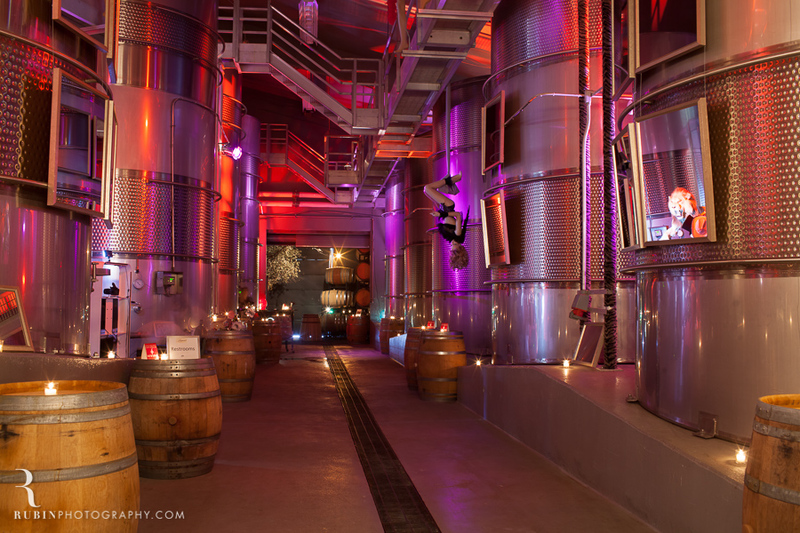 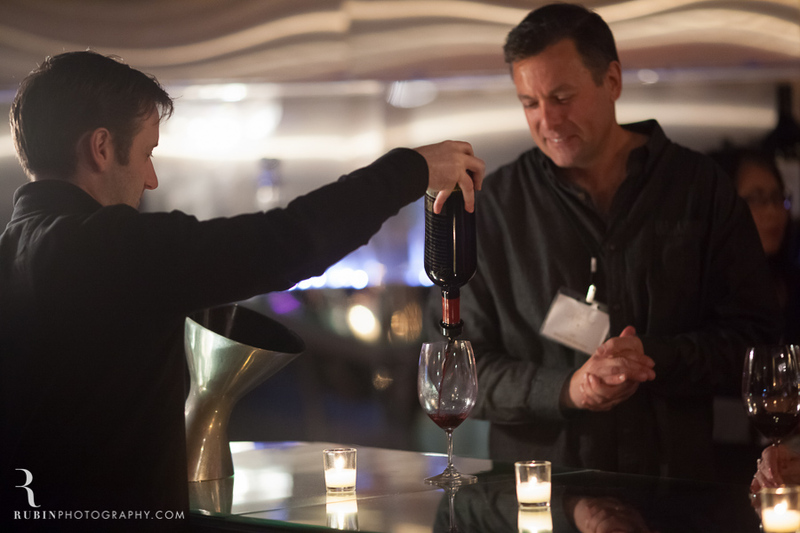 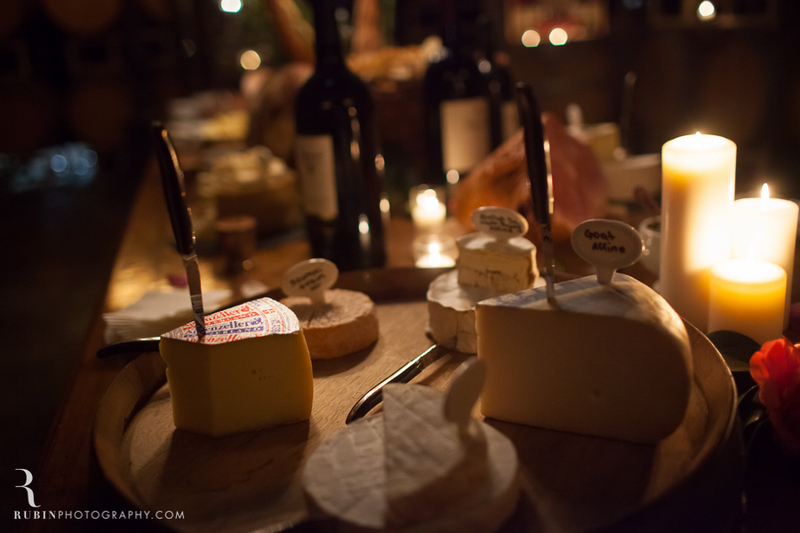 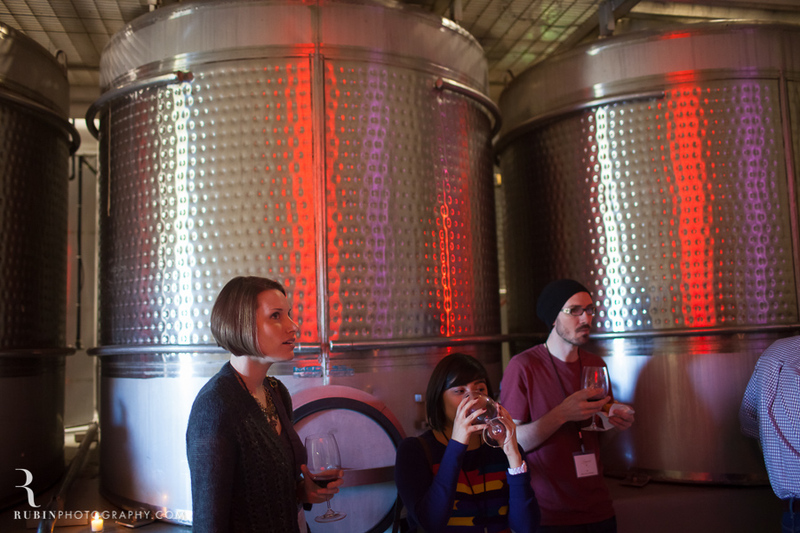 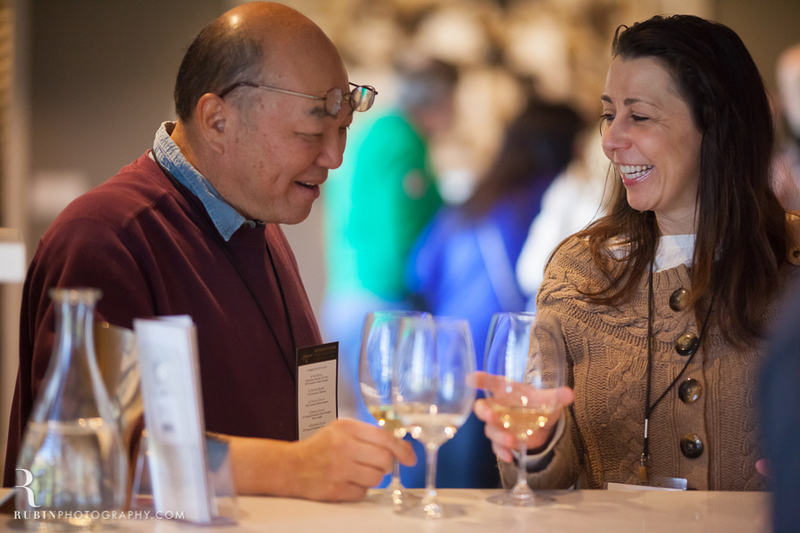 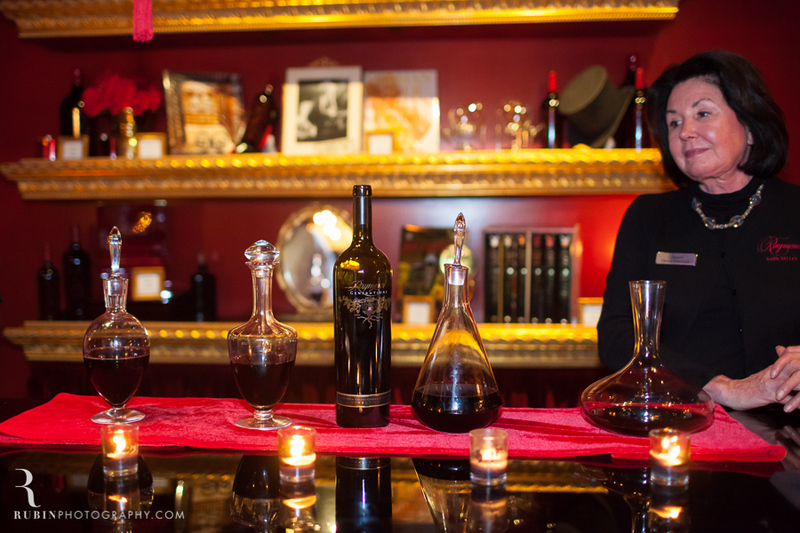 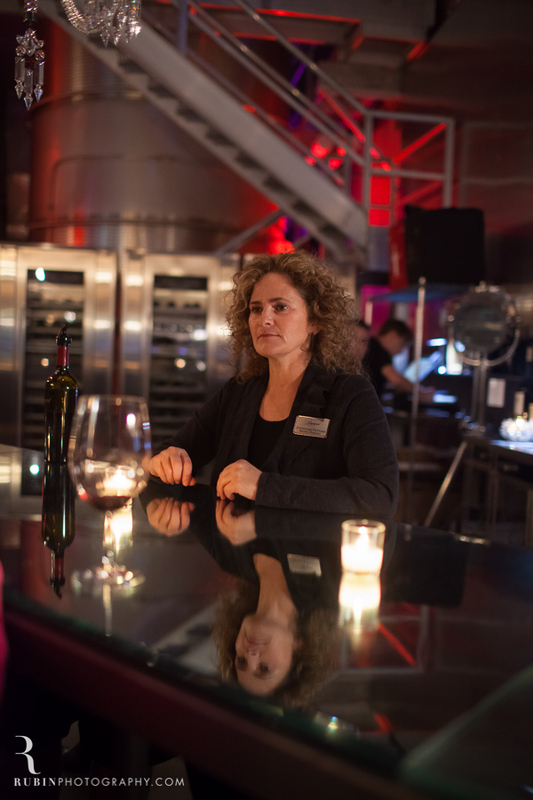 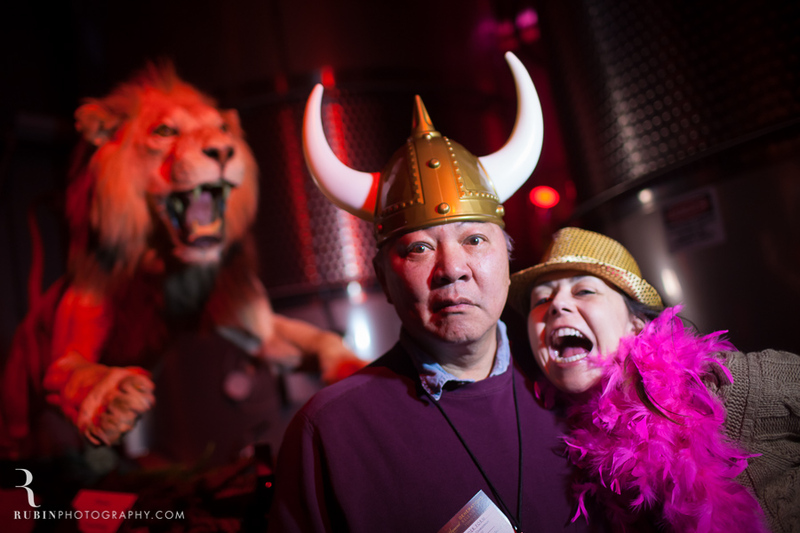 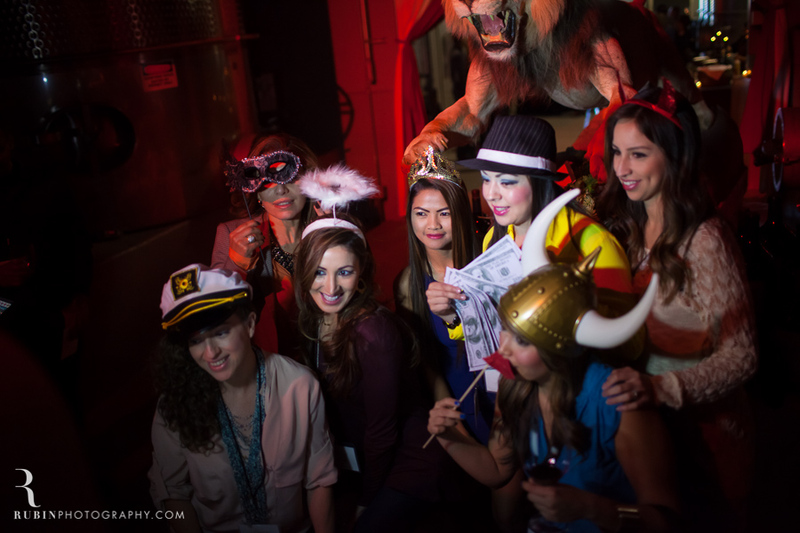 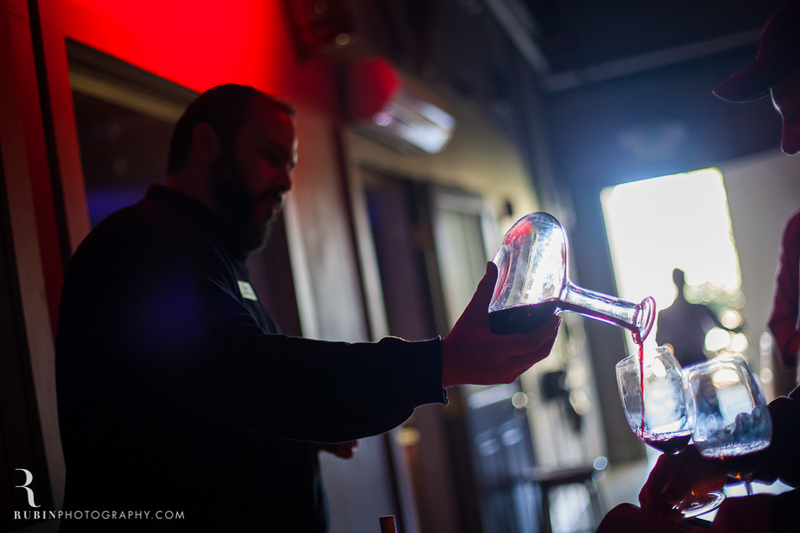 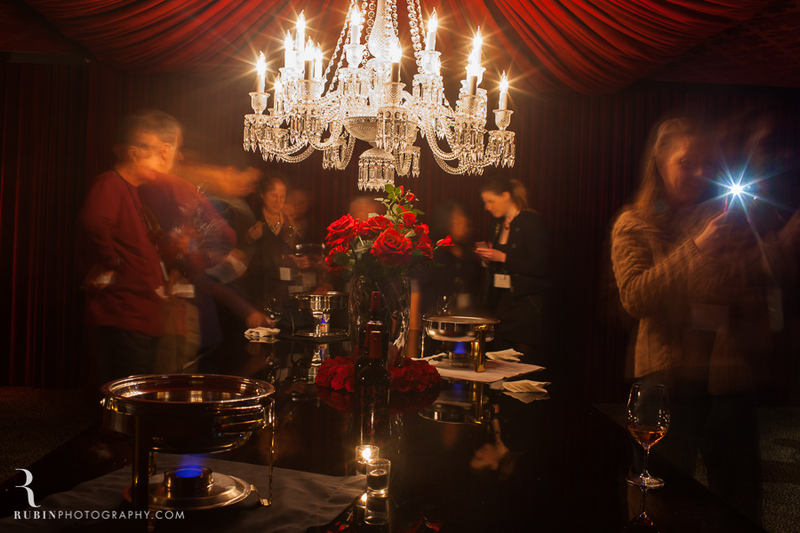 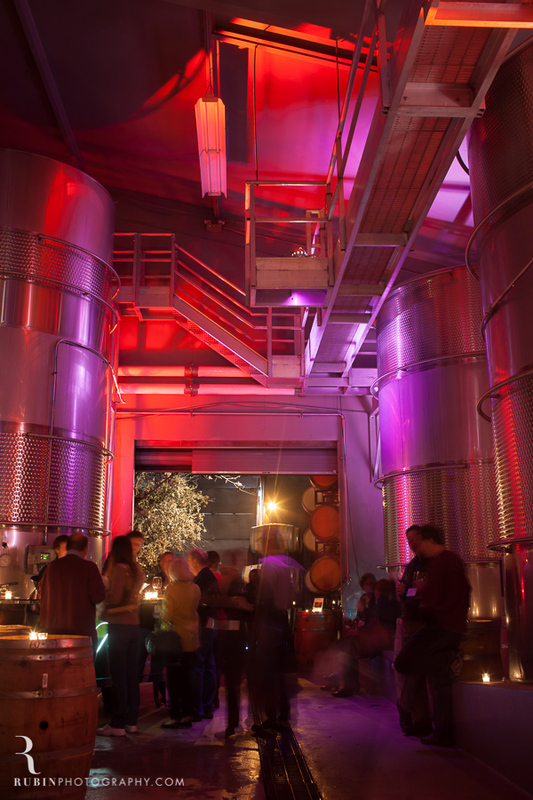 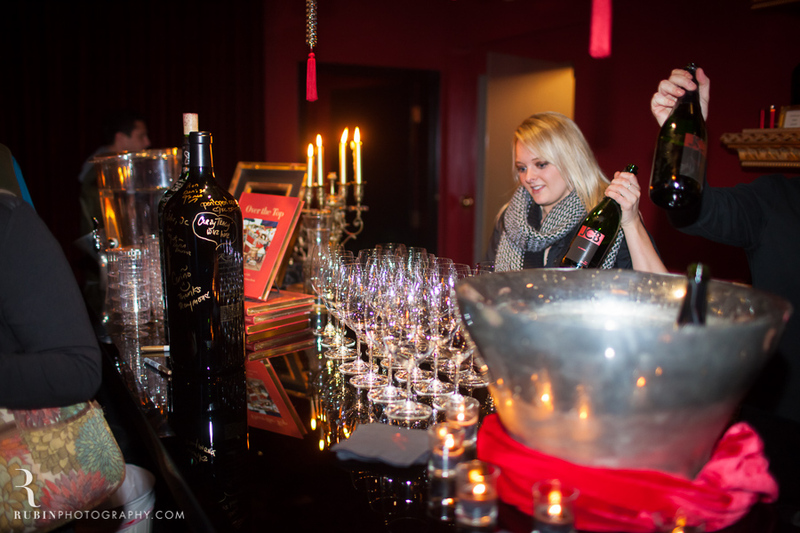 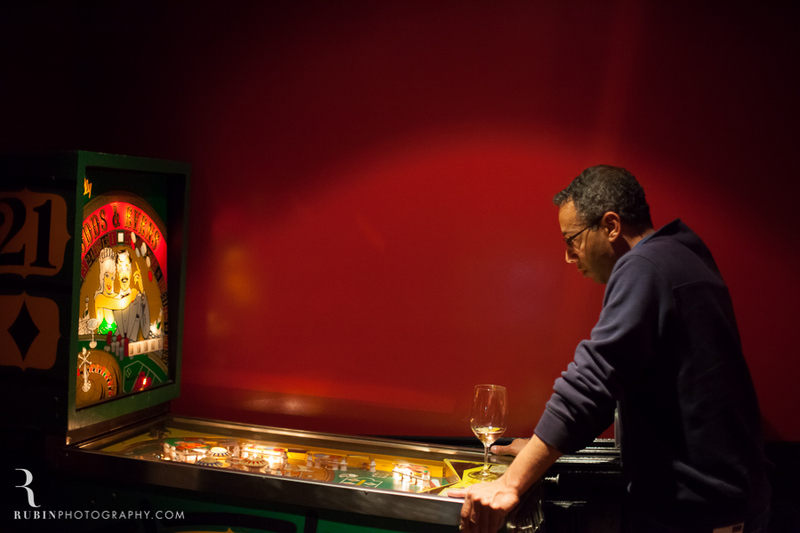 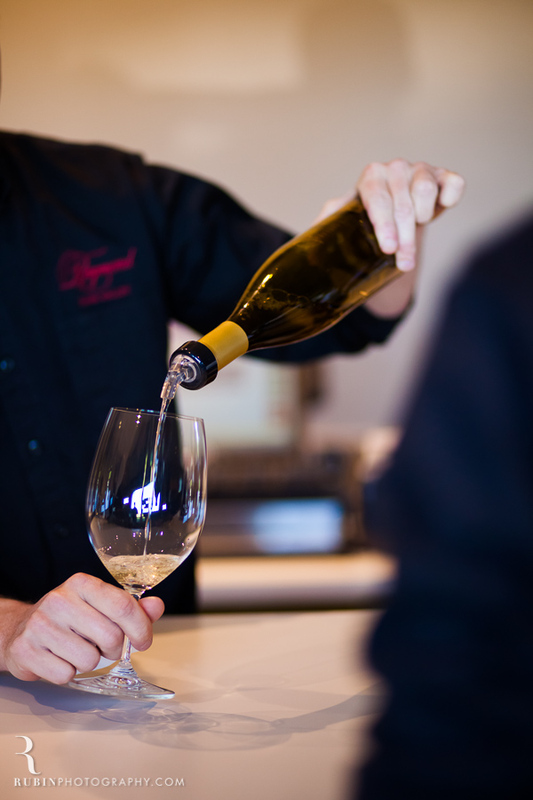 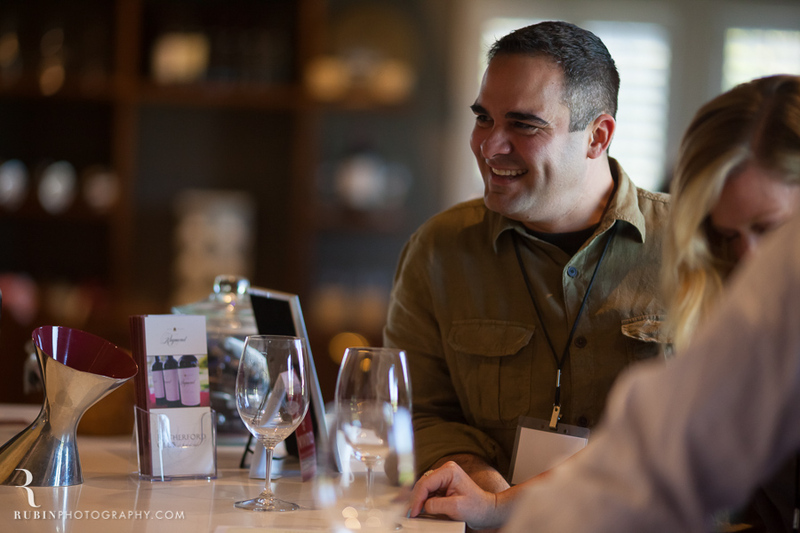 I love photographing winery events in Napa and Sonoma. 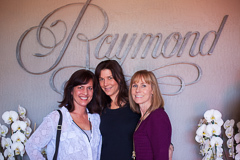 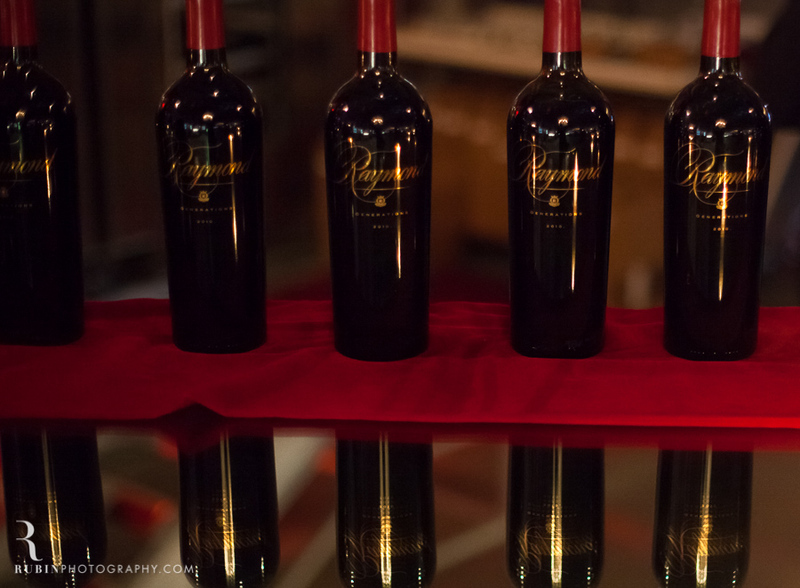 A few weeks ago, I had the pleasure of photographing one of the most anticipated events of the year for Raymond Vineyards: The release of their 2010 Generations Cabernet Sauvignon. 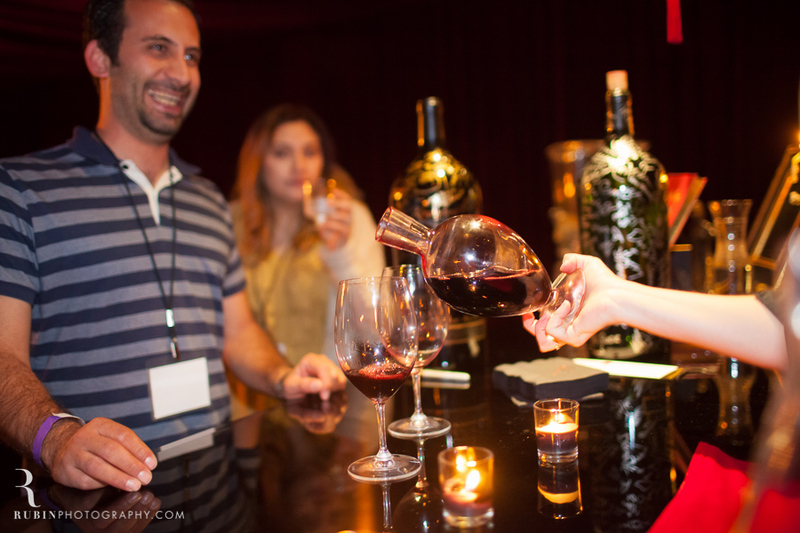 It was an incredible event with delicious food, and of course, older vintages of Raymond’s flagship wine, Generations Cabernet Sauvignon.